We believe in the art of subtraction, where less is more. Where powerful technology looks extremely simple and delivers extraordinary results. That’s why we’re so bullish on hyperconverged and why we believe that data management should be as easy as powering up and hitting go. It’s also why our monitoring and data protection products excel at helping IT take back the data center without breaking a sweat. You’ll eliminate roadblocks, boost application performance and reliability, and deploy our products before your coffee gets cold. Too many companies eliminate the simplicity of hyperconverged infrastructure (HCIS) by protecting it with legacy, bolt-on backup and recovery products. 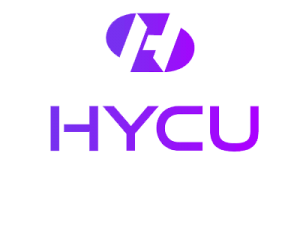 HYCU makes sure that doesn’t happen to you.